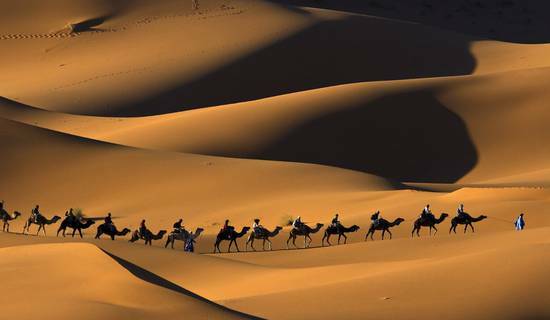 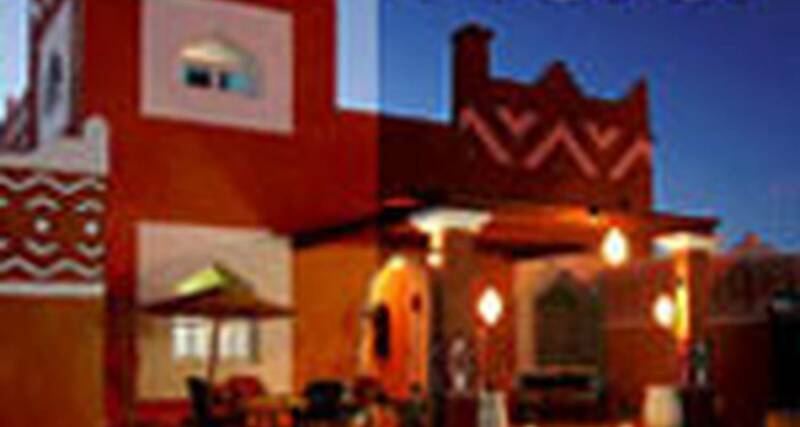 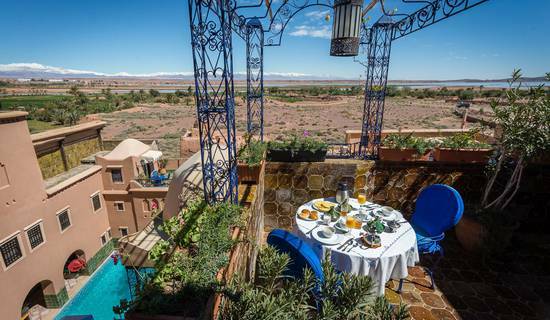 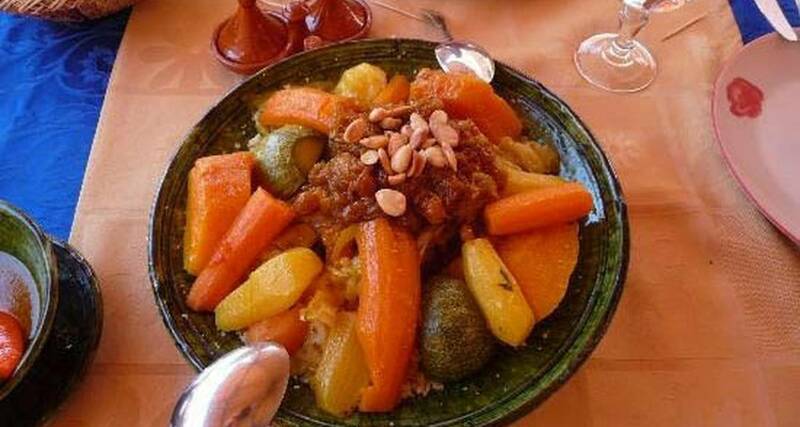 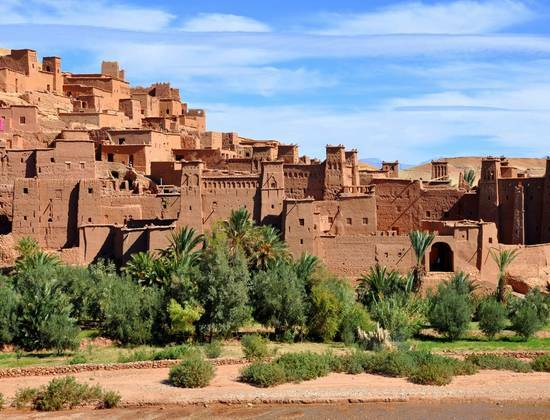 An ideal stopover for a stay of one or several days in Ouarzazate thanks, among other things, to the particularly warm welcome of Fatima who will do everything to make your stay in her place happen in the best conditions. 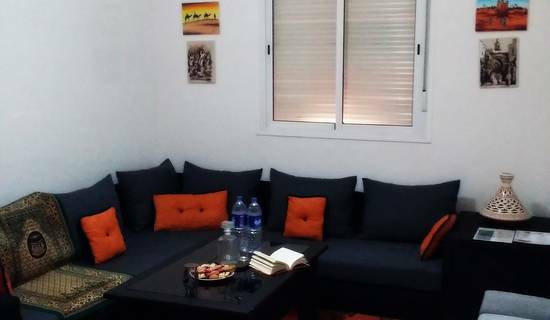 Besides the quality of the welcome and the excellent value for money of this house, another of its assets is its proximity to the airport, 2 minutes by car. 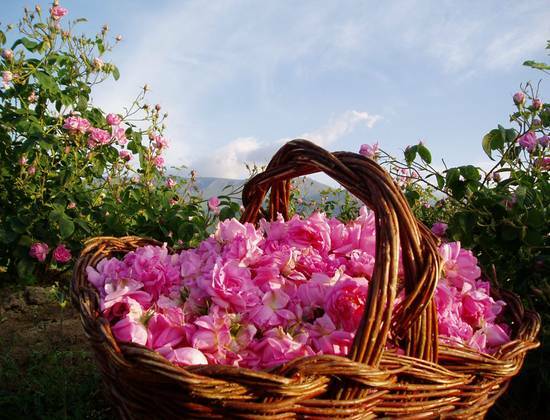 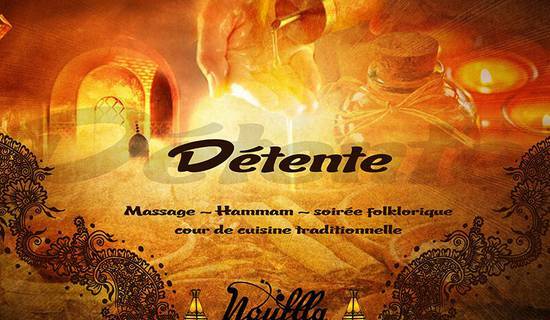 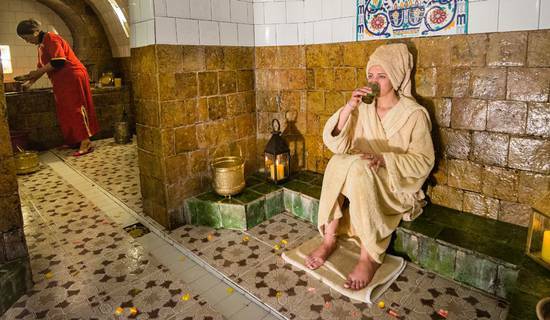 Possibility of hammam session and relaxing treatments and massages. 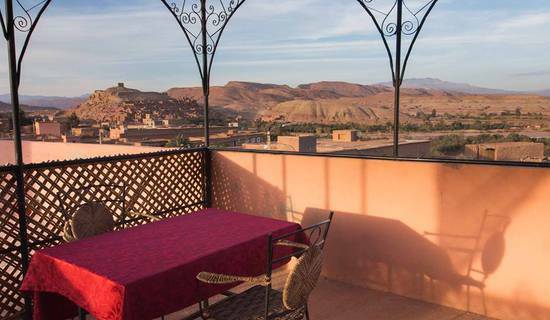 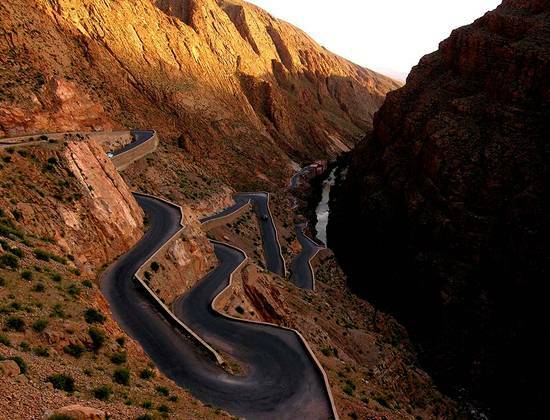 Access routes and car park At the exit of Ouarzazate, in the direction of Skoura, at the last roundabout, turn left on boulevard Moulay Abdellah towards the airport; The Petit Riad is about 500 meters on your left at number 1581. 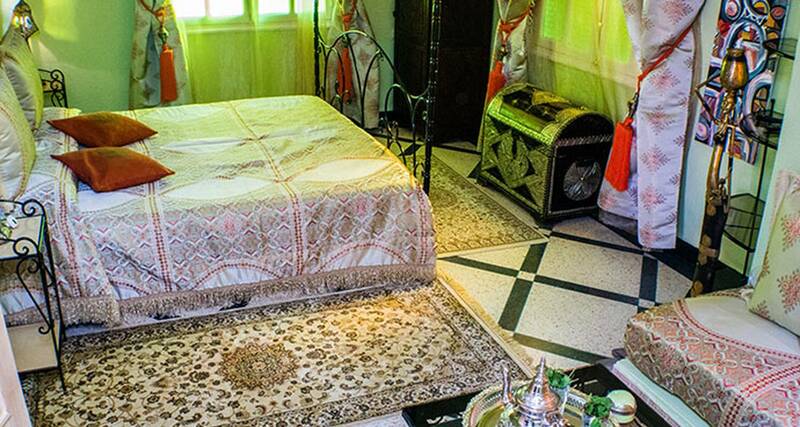 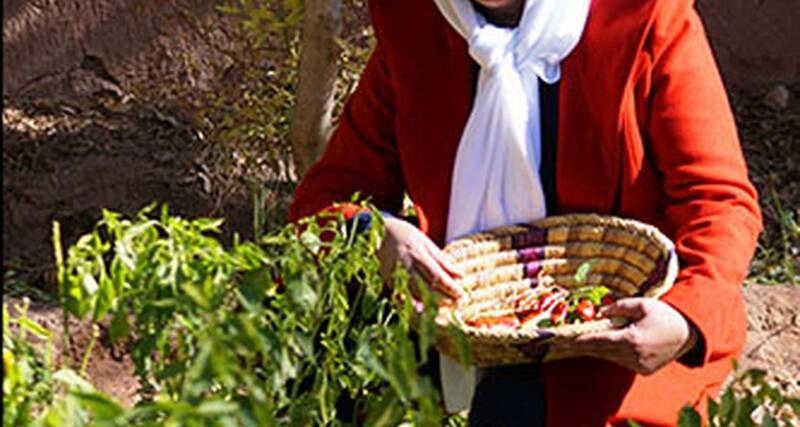 A cooking class every day from 14:00 is possible for any person residing at the Petit Riad.